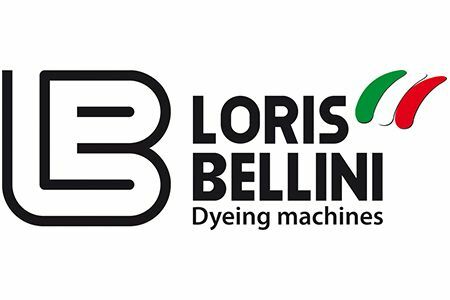 Loris Bellini is a leading manufacturer of high-tech dyeing machines for textile fibres and yarns. In co-operation with Loris Bellini, Stalam developed the “TCRF” drying technology and, over he years, the two companies have been supplying turn-key, fully integrated dyeing and drying plants - many of them with robotized handling systems - to a number of customers in Europe, Asia and the Americas. 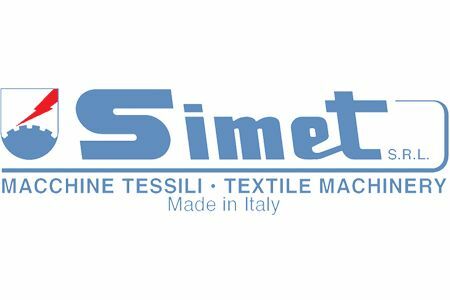 Simet is a family-run highly specialized Italian company designing and manufacturing yarn winding machines and assembly winders. In 2007, Stalam and Simet have entered into an exclusive license agreement for the production of some yarn package winder models at Stalam’s j-v company in the P.R.C. Since then, more than 50,000 winding heads have been manufactured and successfully supplied to Chinese and other Far Eastern customers. Jens Szymanska has been working in the latex foam industry since the early 2000’s and is actually the inventor of the first industrial Radio Frequency vulcanization process using especially designed molds. This method has revolutionized the conventional Dunlop process, gaining significant ground worldwide not only for the production of mattresses and pillows in molds, but also of continuous latex foam sheets. Since 2013 Mr. Szymanska is working as an independent consultant and since 2016 co-operates with Stalam for the supply of turn-key solutions in the latex foam industry using the RF technology for both vulcanization and drying. Herux Technologies is the only fully specialized machinery supplier in Europe dedicated to the latex foam industry. The family-owned company, since the early 90’s, can supply technologically advanced machinery and complete lines for the production of mattresses, pillows and continuous sheets, based on the Dunlop process. Stalam cooperates with Herux Technologies to supply turn-key latex foam production lines where the Radio Frequency technology for vulcanization and drying operations can be integrated to achieve higher productivity, lower energy consumption and reduced foot-print. JBT Corporation is a leading global technology solutions provider to the food processing and air transportation industries. 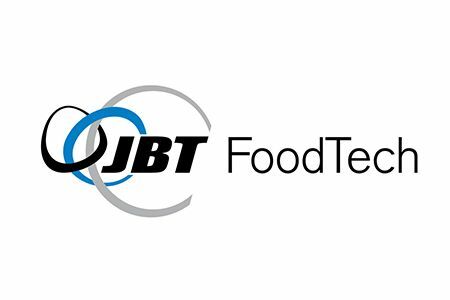 Its JBT FoodTech segment designs, manufactures, tests and services technologically sophisticated systems and products, employing approximately 3,300 people in over 25 countries. Stalam co-operates with JBT specifically in the field of pasteurisation and sterilisation technologies for liquid products containing fruit and vegetable pieces, where the RF heating technology is fitted within fully automated and integrated processing lines, from raw material to aseptic filling of the end product. 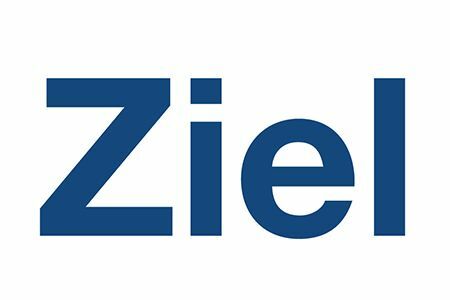 Ziel is a U.S.A.-based food safety solutions company serving the food and cannabis industries. Stalam has partnered with Ziel to expand the adoption and implementation of radio frequency (RF) technology in the North American continent, employing chemical-free, organic and non-polluting disinfection processes that have minimal impact on product flavor, aroma, and other important sensory and functional attributes. Utilizing Stalam’s RF equipment, Ziel provides commercial-scale disinfection solutions for almonds and other tree nuts, seeds and spices through its proprietary process settings. Ziel Cannabis employs RF to reduce mold and yeast, while retaining product potency and terpenes, through a newly developed treatment process. 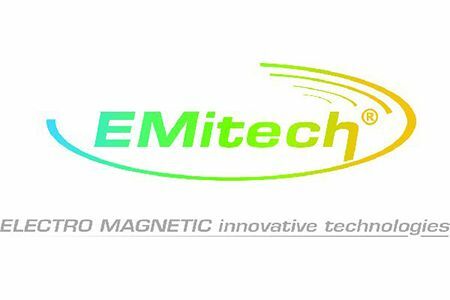 Emitech is a family-run Italian company with a strong background on the biological effects of electromagnetic waves. It holds various patents covering applications of the microwave technology in the sanitisation and disinfestation of agro-food products, in the art and cultural heritage conservation, in the environment protection. Stalam and Emitech have been collaborating for the development of Radio Frequency equipment to disinfest and sanitise economically, efficiently and safely dry agro-food commodities (grains, seeds, nuts, etc.). 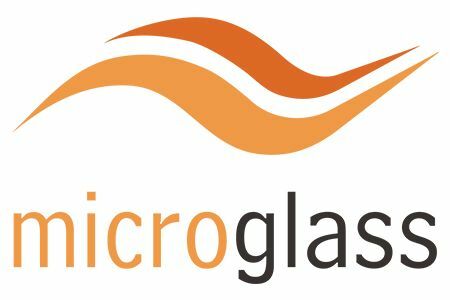 Microglass is a young, high-tech company specializing in the development, design and manufacture of industrial microwave, infrared and ultraviolet components and systems. Stalam has been co-operating with Microglass for the development and marketing of custom-made equipment based on the combined use of conventional and electromagnetic heating technologies. Innovo was established in 2017 by professionals and engineers having different yet complementary know-how and expertise on the Radio Frequency technology applied to the food sector and on egg products. Stalam collaborates with Innovo in the field of liquid eggs pasteurisation, where the RF technology has proven to be particularly effective in microbial reduction while preserving the physical and sensorial properties as well as the freshness of the product. 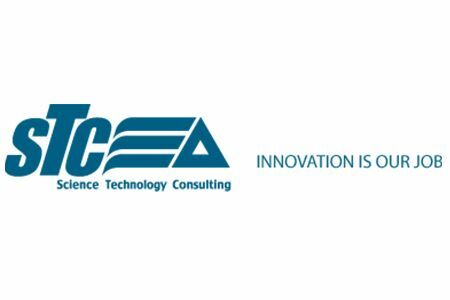 STC is an Italian company offering consultancy, scientific and engineering services to support the technological innovation in various industrial sectors, mainly: food processing, chemical processes and environment protection. In co-operation with STC, Stalam has developed and patented a one-step drying and pasteurisation technology for fresh pasta products based on the RF technique in combination with steam and conventional heat, and has been working on various R&D projects involving innovative uses of the RF technology in the food industry. PADOVA University - Electro-technical Engineering Dept. 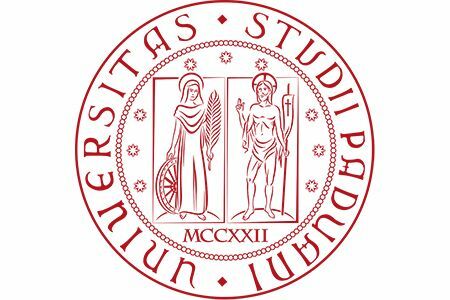 Established in 1222, Padova University is one of the oldest and best ranked universities at a European level. Its Engineering department counts more than 400 academics and over 10,000 students, and has activated more than 20 different specialisation courses. The co-operation between Stalam and the Electro-technical Engineering Dept. 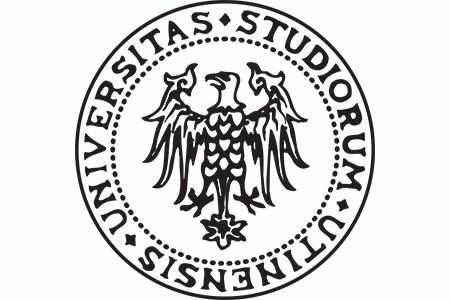 of Padova University dates back almost 30 years, and many major developments of Stalam’s RF generators and interference suppression systems have been achieved thanks to this partnership. UDINE University - Food Science & Technology Dept. The Food Science & Technology Dept. of Udine University has gained a remarkable reputation in the last few years not only at an academic level, but also within the food industry, thanks to its problem-solving capabilities and its specific know-how on technologies such as the UV pulsed light, the pulsed electrical fields, and the RF technology. Stalam and Udine University have been co-operating in the RF technology applied to bakery products for the reduction of the Acrylamide content (for which the related research group won the regional Start Cup prize in 2006 as the best industrial innovation project of the year) and, more recently, in the quick freezing technology enhanced by the simultaneous applications of cryogenic fluids and electromagnetic fields at I.S.M. frequencies, a project that has obtained a grant by the Italian government.